release in the following weeks for apprenticeship and traineeship advertisements. for Year 11 and 12 students. 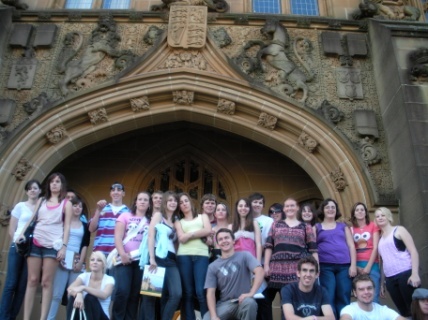 · University Open Days for schools at Newcastle University in June/July and the University of New England Armidale in May for Yr 11 and 12 students. and parents are invited as well. · A Mock interview program with local industry representatives for Year 10 students. 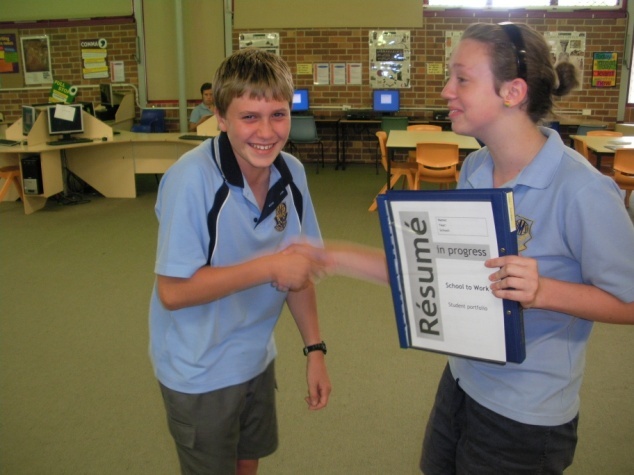 · Principal and career teacher interviews for each Year 12 student. 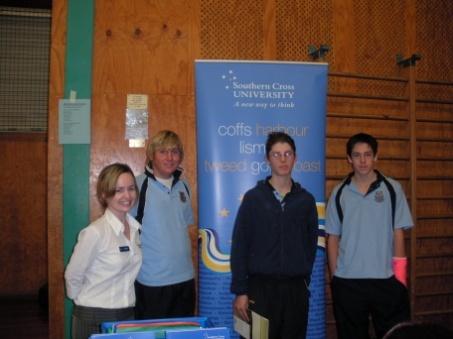 · Work experience is an optional program available to Year 10 students. including maintaining or changing subject load. of their HSC, potential ATAR analysis and strategy. 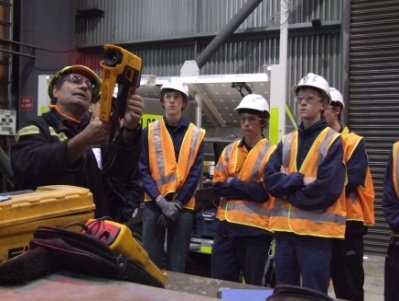 · Industry presenters at school. length programs in carpentry, hair, small motors and beauty. · Plan It Youth mentoring with trained community members. 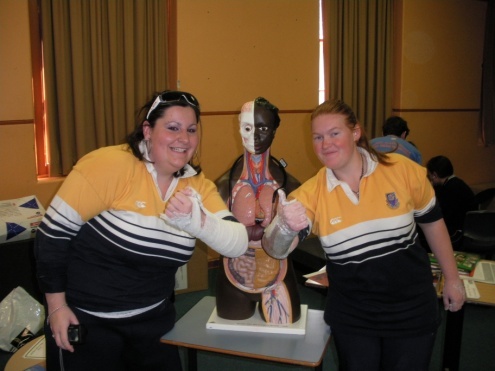 · Introduction to university for indigenous student excursions. at greatly reduced costs thanks to links with Muswellbrook TAFE. University regional entry programs and UAC. number of other regionally based scholarships and grants also apply. Group Training Australia site, the national professional association for the national group training network. are living out their dreams in their work. And there are plenty of suggestions on how to get there. Function and Country of origin. Volunteer work is an excellent way of experiencing new challenges and learning about the world of work. National Training Information Service the database on vocational education and training in Australia. Business – going into business for yourself? Offer a simple access to all government information, transactions, and services you need. maths to succeed in their chosen career pathway. employment, and active community life.